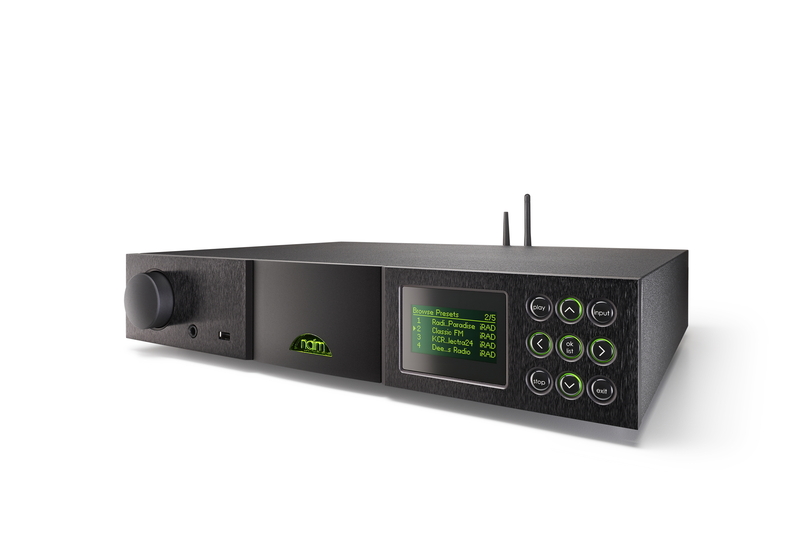 Naim today confirmed the arrival of a new product in its core range: a performance upgradeable preamplifier including full network audio and zero S/PDIF jitter DAC. Combining the qualities of a Naim preamplifier and a Naim network audio player in one Naim classic non-magnetic aluminium case is not easy. It has taken time and significant engineering skill to preserve the intrinsic performance of both and create a compelling sound.